I have worked as a visiting faculty in Amrit Science Campus for a year and at the same time I have worked as a research associate in Center of Research in Environment, Energy and Water (CREEW). 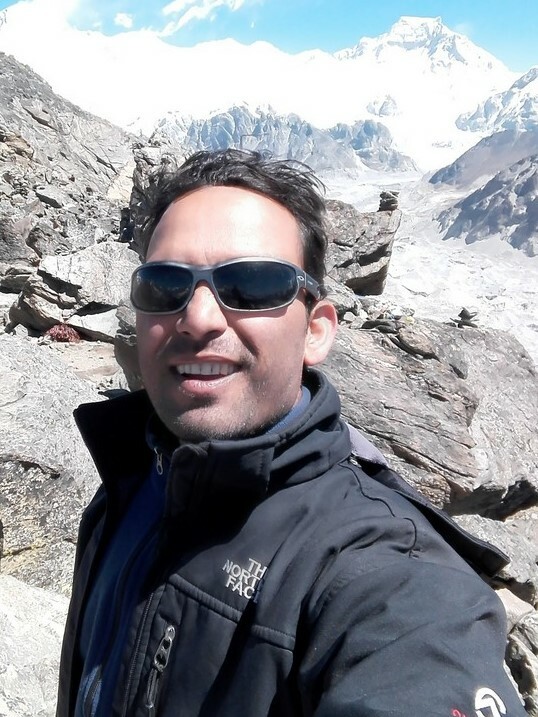 Again, I developed my research capacity during working as a research associate in Himalayan Cryosphere, Climate and Disaster Research Center (HiCCDRC), Kathmandu University. My main responsibility was to conduct research work in Himalayan glaciers and associated hydrology.